Participation in decision making processes is of great importance. 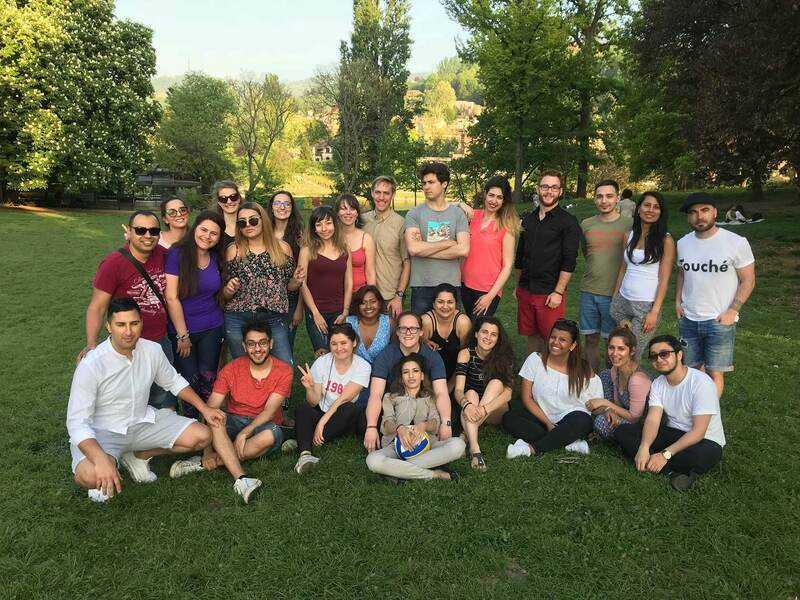 In the experience of The organisations of Phiren Amenca International Network Roma young people are rarely involved in local, community level or national discussions about issues which affect their life and future opportunities. What opportunities do young Roma people have for community participation? How can we encourage young people to participate and how should we approach decision makers to involve them? Throughout the seminar, participants explored the forms of participating in civil life. By sharing their experiences, they defined it as an active process of interacting with others, taking active part in decision making and sharing opinions and ideas in order to make a change. 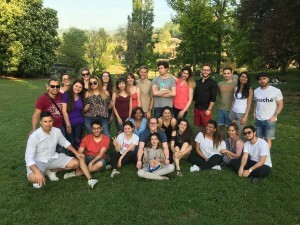 In order to develop ways for participation, the young Roma and non-Roma improved their negotiation, advocacy, communication and cooperation skills through non-formal educational activities, exchanged experiences and information about the challenges of Roma people in their countries, worked on campaigns and actions and learned about the mechanism of antigypsyism. Fredo Olivero from the organisation Pastorale Migranti talked about their work of helping Roma people to access proper housing and receive legal documents for their settlement in Italy; Asai Intercultural Organization and the Municipality of Turin presented their projects with Roma children; and Arte Migrante, an informal community of artists explained how they provide space and forums for processing traumas and obstacles of marginalized people through art. Participants also had the chance to explore the perspective of decision-makers, when Monica Cerutti, Regional equal opportunities officer shared their difficulties in building dialogue with the Roma communities. 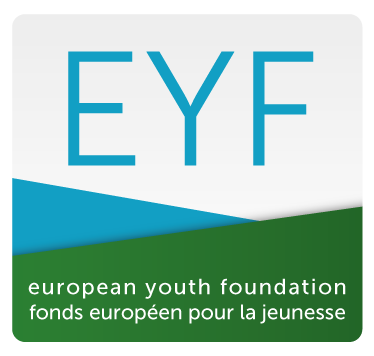 During the second half of the seminar participants developed follow-up activities and joined the preparation process of the next bigger international activity of Phiren Amenca which is built up around the European Youth Event (EYE) in Strasbourg, in June 2018. They used this opportunity to discuss current Roma youth issues, future policy orientations for the participation and inclusion of Roma youth; and to develop recommendations to policy-makers and stakeholders. 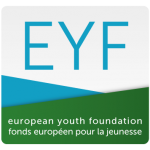 The activity was funded and supported by the European Youth Foundation of the Council of Europe.